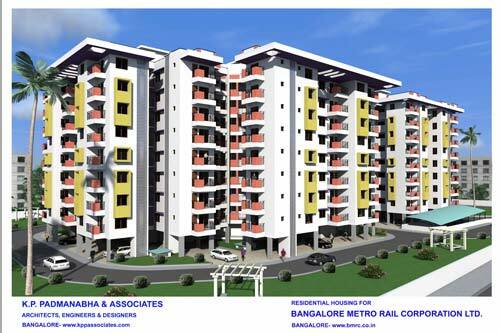 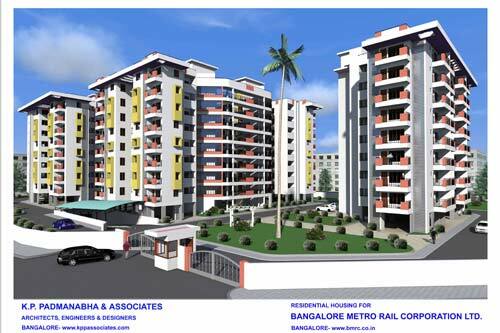 This is a housing project for the employees of BMRCL. 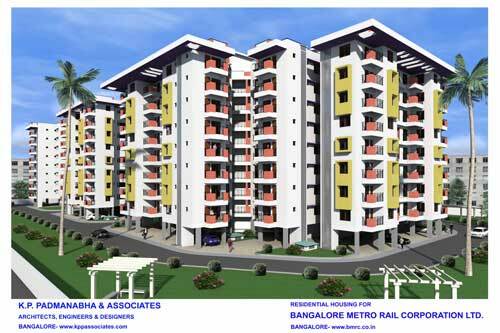 Located close to Byapanahalli and Old Madras Metro Station. It has 3 towers of 2 and 3 BHK flats totalling 144 flats. 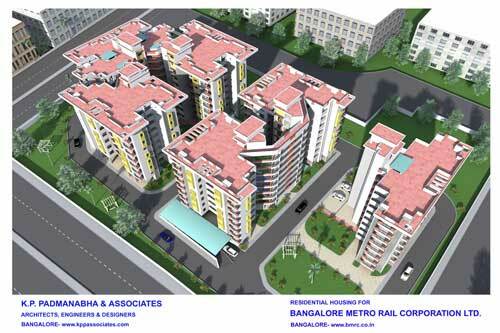 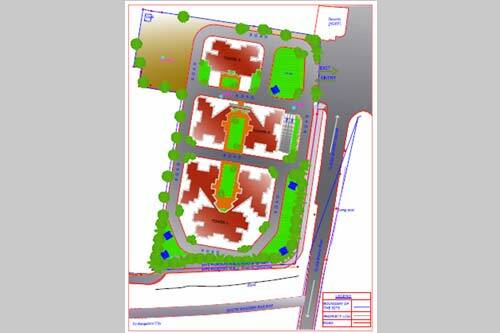 Site area : 12400 Sq.M. 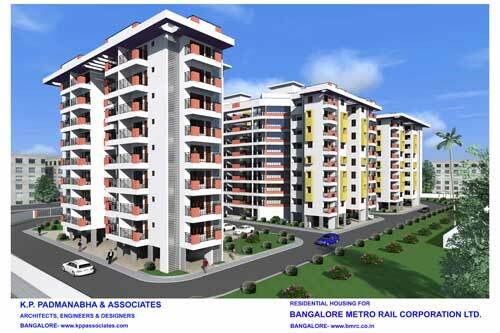 Built up area : 21915 Sq.M.